Power-packed with nutrient-rich veggies and a flavourful homemade stock, this is the best damn chicken noodle soup you'll ever have! 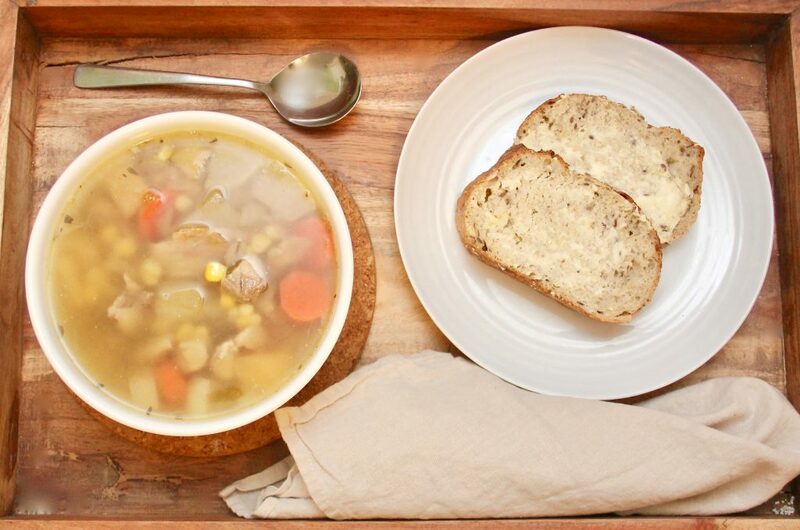 This soup is in regular rotation in our house. The recipe is courtesy my Uncle Lor, who was kind enough to share it with me, and now I'm . . . 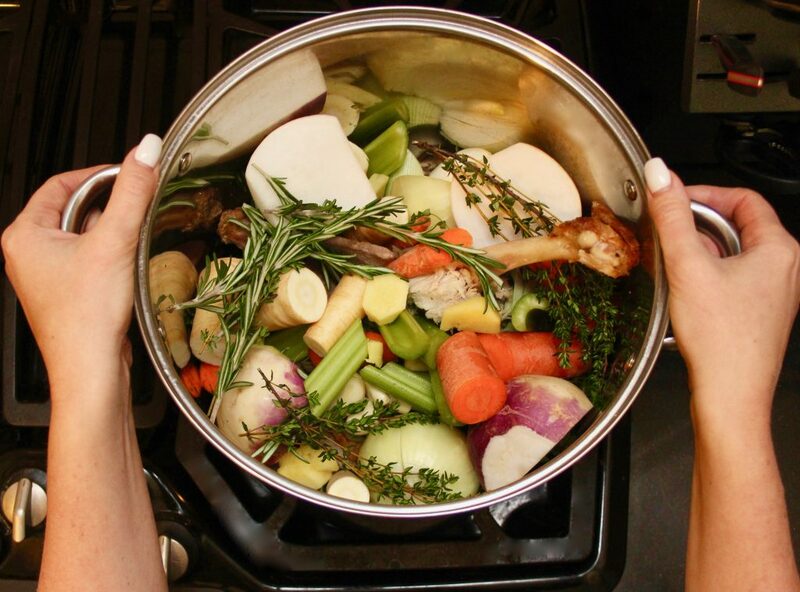 Here's my simple how-to-make the best damn chicken stock. This stuff is pure gold! There is nothing quite like the aroma that fills your home when a pot of soup is simmering on the stove. Not only does it smell divine, but for me, it's also nostalgic. Soup was such a . . .